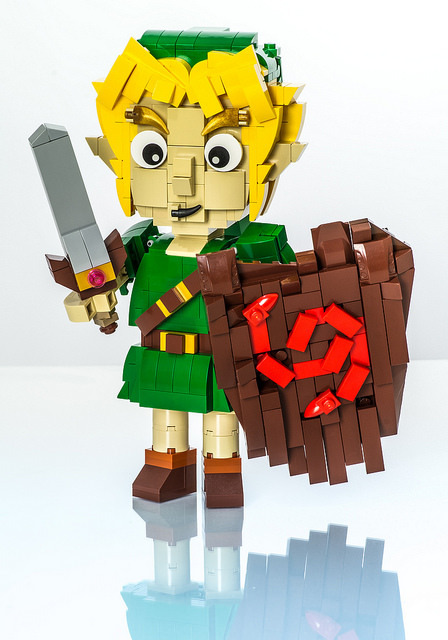 Hyrulean creatures and tufts of grass will prove no match for Julius von Brunk’s cleverly-built LEGO version of Young Link from The Legend of Zelda: Ocarina of Time. Thee construction of the Deku Shield and Link’s facial expression are particularly good. A cute and instantly recognisable model.